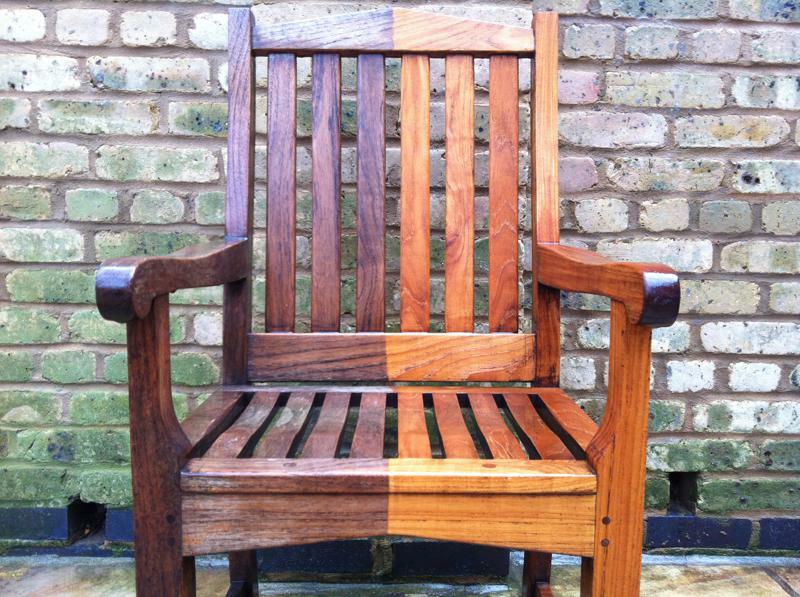 Keeping your outdoor furniture clean and fresh is one of the key elements to having a beautiful garden. 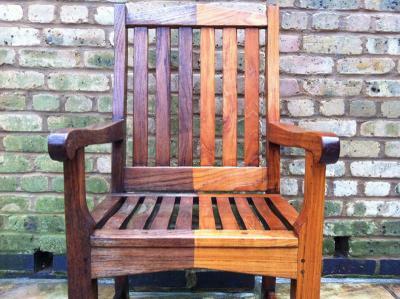 As well as clean and maintain your external paved areas, stone and features we can take care of your garden furniture. No matter how expensive your garden furniture is, it will not be attractive or welcoming if it is covered in little presents from the birds or worn and faded, with rusty spots. Some types of outdoor furniture will require more work than only simple action with soap and water to look great and serve you well for many years. 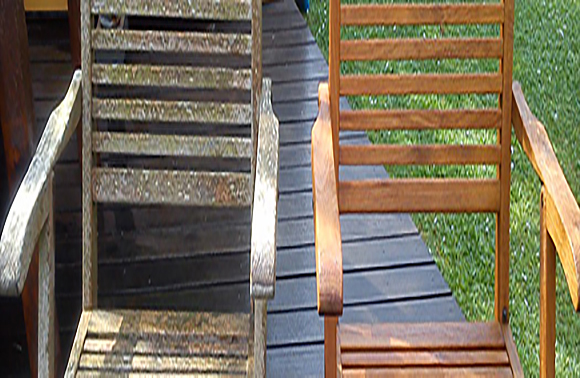 If you do not have the time or inclination for constant maintenance, you can contact us and we can provide you an excellent service to refresh all types of outdoor furniture, garden features and other outside elements such as fences, pergolas, garden buildings, broken pointing on patios and garden paths or brick and rendered walls.